The business of baseball is becoming more dependent on analytics. 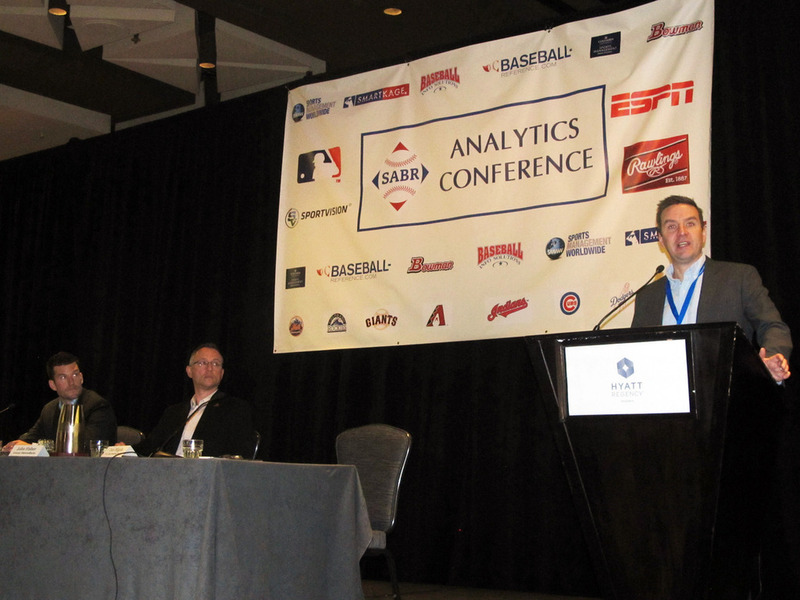 At the fifth annual SABR Analytics Conference on March 12, 2016, our How Big Data and Analytics is Impacting Baseball’s Business Operations Panel took an inside look into how team’s front offices are using analytics and big data to progressively drive incremental revenue growth. Panelists included John Fisher, Senior Vice President of Ticket Sales and Marketing for the Arizona Diamondbacks; and Ryan Gustafson, Vice President of Strategy & Innovation for the San Diego Padres. The panel was moderated by Dan Migala, Chief Innovation Officer of PCG & SportsDesk Media. This page was last updated March 19, 2016 at 4:34 pm MST.